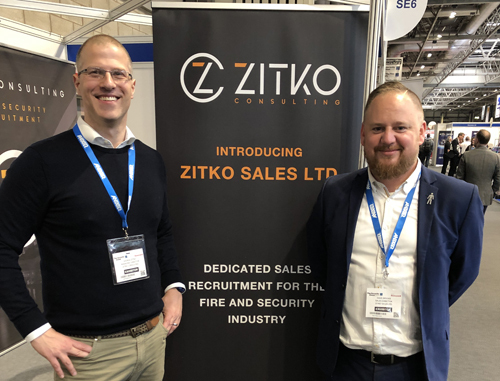 Zitko Consulting has announced the launch of its new Sales Recruitment Division as part of its offer to the fire and security industry. 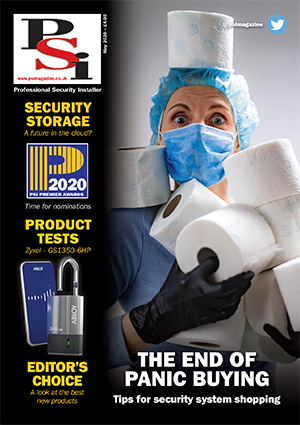 Dave Geddes has been recruited to lead the division; bringing over ten years’ recruitment knowledge to the team, as well as wider commercial experience from Venator Recruitment. Dave’s expertise will be invaluable to ensure that Zitko meets demand for sales roles with customers and clients.